Clinical-stage biotechnology company APRINOIA, which is known for therapeutic and diagnostic imaging tools for neurodegenerative diseases, has reportedly signed a non-exclusive licensing agreement with Celgene Corporation. As per trusted sources, under the agreement Celgene would have the authority to use APN-1607, a new investigational positron emission tomography imaging tracer labeled [18F], to back patient selection and efficiency assessment in its global clinical trials. According to sources familiar with the development, APN – 1607 has been examined clinically in multiple regions including the USA, Mainland China, Japan, and Taiwan. The technology is a PET imaging tracer with the ability to visualize tau pathology in various tauopathies, comprising Mild Cognitive Impairment, Corticobasal Degeneration Syndrome, Dementia due to Alzheimer’s Disease, and Progressive Supranuclear Palsy. Reportedly, APRINOIA received FDA Orphan Drug Designation status for APN-1607, exclusively for Progressive Supranuclear Palsy, in 2017. 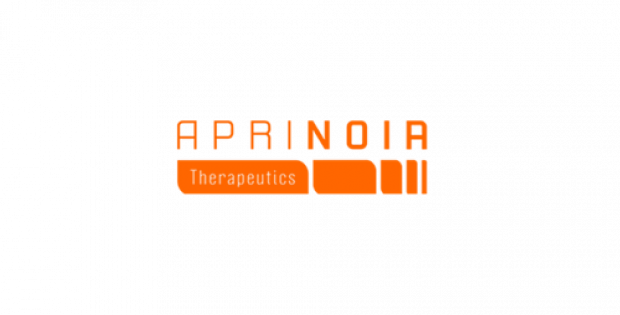 Presently, APRINOIA is deploying APN-1607 in top academic medical centers worldwide to provide collaborators access to this technology, cite sources. The company’s partners can hence apply APN-1607 for a better understanding of the natural history of the tau pathology in the rare tauopathies and Alzheimer’s Disease. Moreover, APN-1607 also plays a significant role in developing effective treatment for the abovementioned diseases. The company is further leveraging this tracer to boost its own tau therapeutic program, claimed sources. Ming-Kuei Jang, Ph.D., Chief Executive Officer of APRINOIA, stated that the company is thrilled about collaborating with one of its most valued global partners, Celgene. Jang further said that APRINOIA believes that it can offer its partners valuable tools to authenticate therapeutic candidates suffering from diverse neurodegenerative disorders using APN-1607’s innovative properties. For the record, Taipei-based APRINOIA Therapeutics is committed to building a robust pipeline using innovative products along with building strong collaborations with regional and global pharmaceutical companies to accelerate its product development. APRINOIA currently operates in Taiwan, Japan, and Mainland China.